If you require a size not listed, please get in touch with us and we'll be happy to help you. 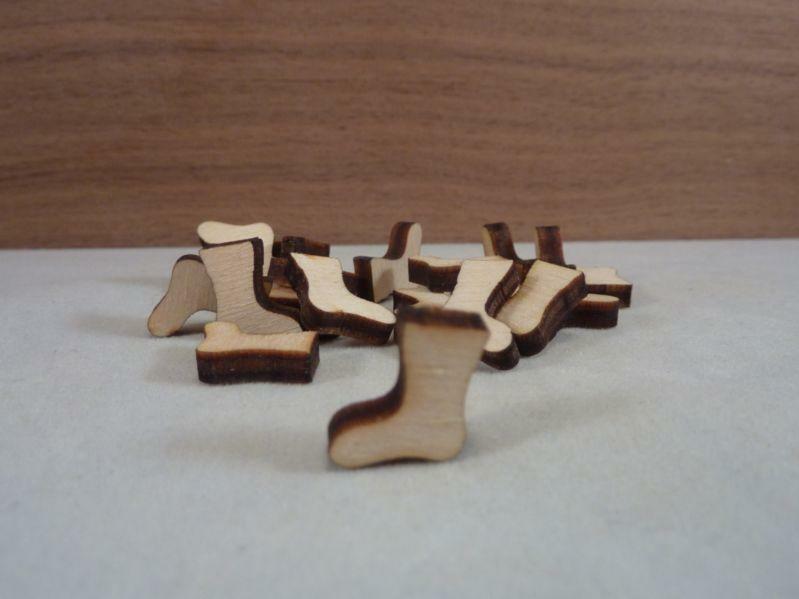 These plywood Christmas stocking shapes are laser cut from 4mm birch plywood. 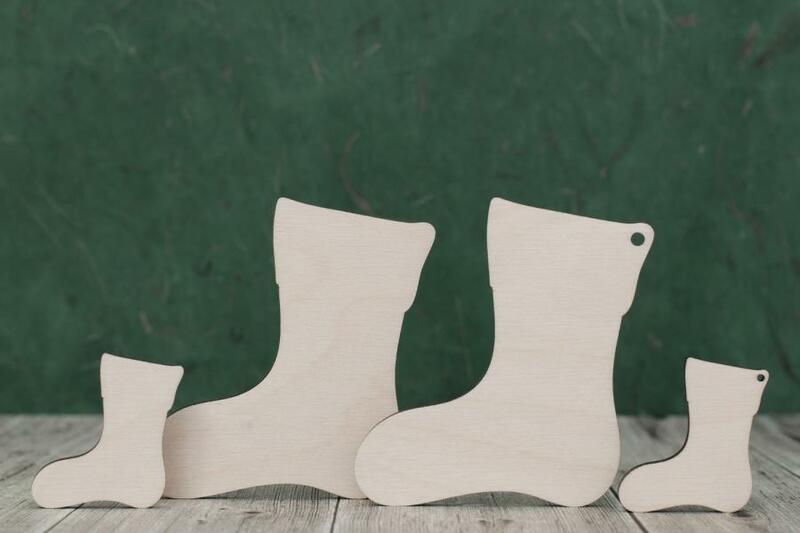 They are lightly sanded both sides before they leave our workshop, so they are ready for you to craft and decorate as you wish. Our plywood shapes have a light grain and look great painted or simply varnished. They are also suitable for pyrography. 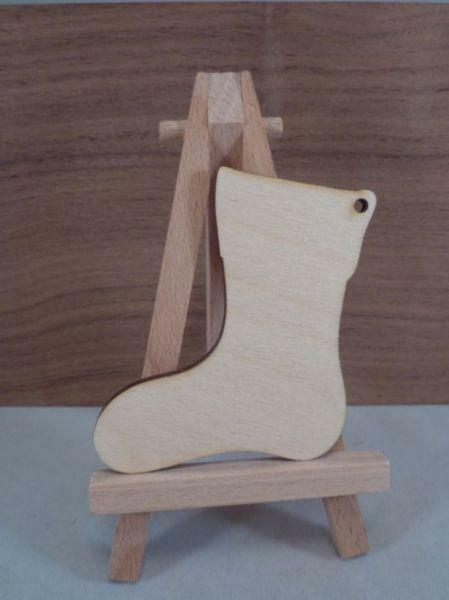 You can opt to have a hanging hole drilled into your Christmas stocking shape, meaning you can turn them into a hanging decoration, bunting, gift tags or hanging wall plaques. 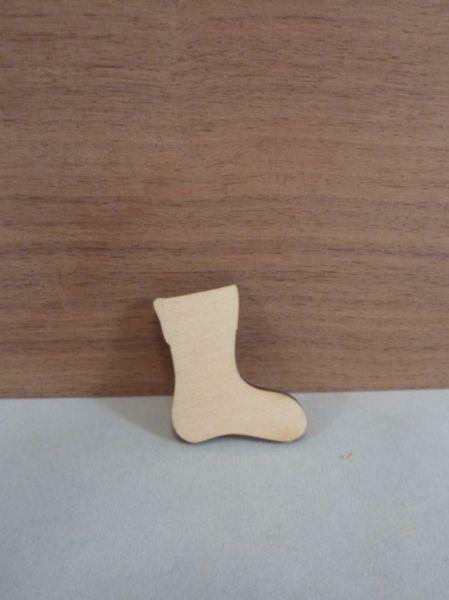 Alternatively you can use your Christmas stocking shapes as embellishments on greetings cards.